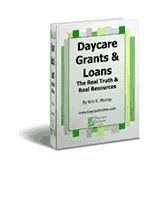 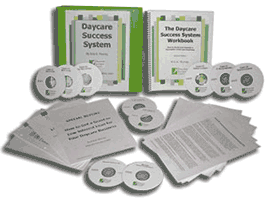 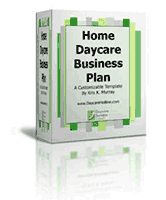 This is an actual policy handbook from a daycare business, that you can use and edit to fit your own daycare business. 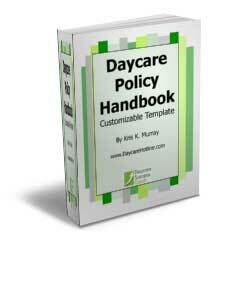 This policy handbook will save you tons of time and headaches by making your rules and policies crystal clear to your clients! This tool will save you hours of time. 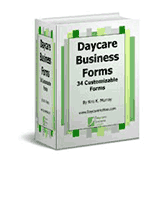 It’s a customizable Word document for you to use, just add your name to the front and edit the document to fit your daycare! 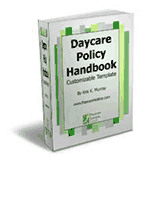 The Policy Handbook is 16 pages, available as a downloadable E-Book.